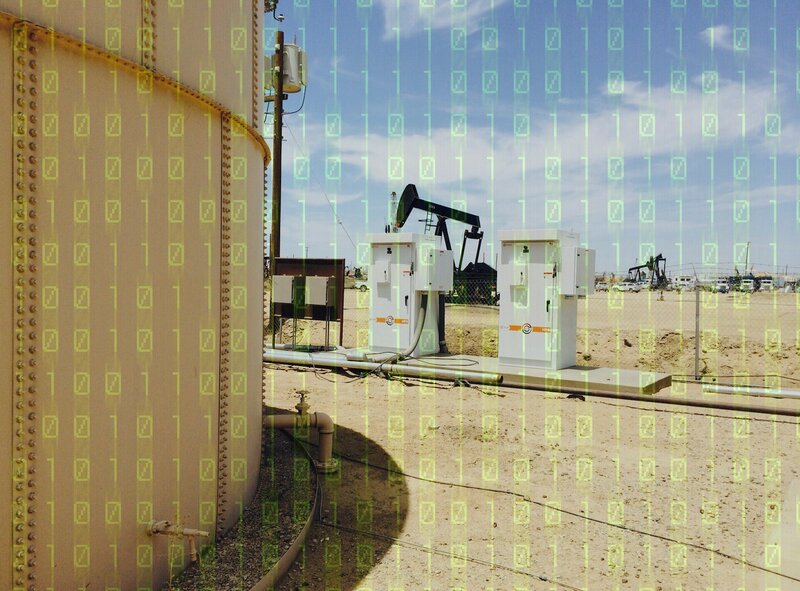 If there was ever any doubt whether oilmen are concerned about data security, it was dispelled at the recent Mid-Continent Digital Oilfield Conference held in Tulsa, Oklahoma. Hundreds of attendees buzzed with talk of retail data breaches and the implications for the oilfield. 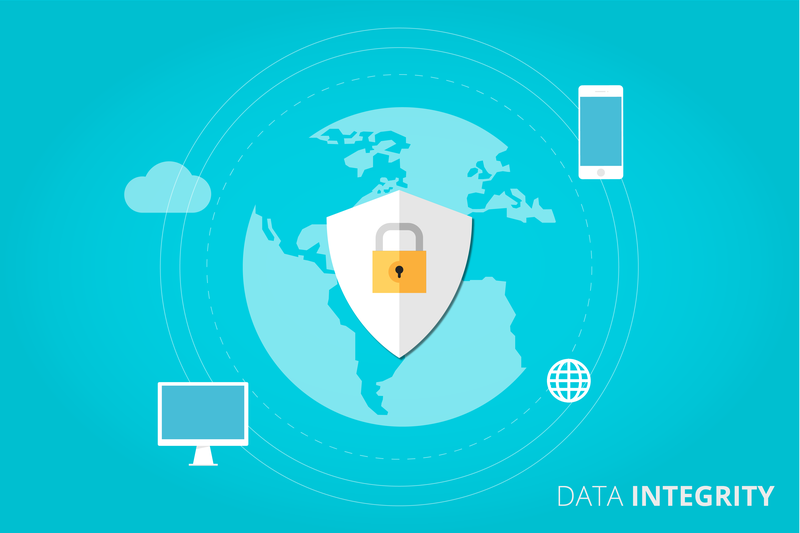 As a sponsor and event exhibitor, we were able to discuss key security concerns and how Well Optix helps address them. 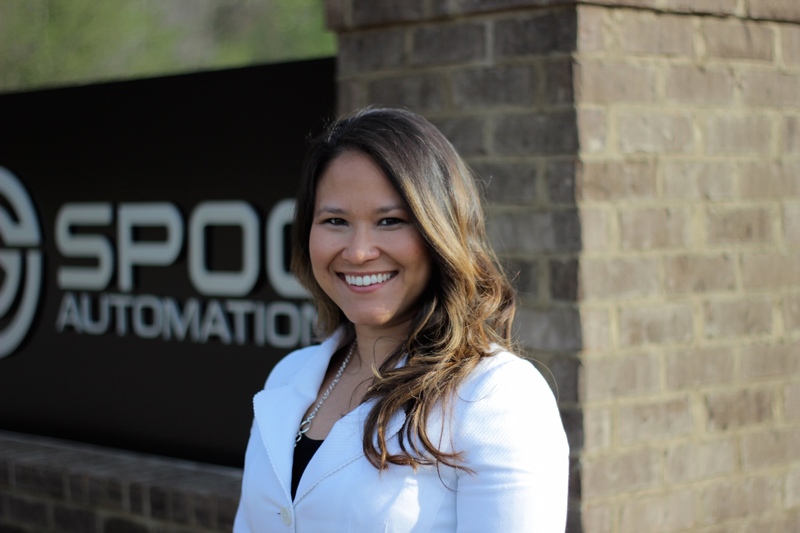 Well Optix will exhibit at this year’s Digital Oil Conference in Tulsa, OK. Kimberly Early, Well Optix Sales and Marketing Manager, will present at the conference on a topic that is considered to be a key issue in the digital oilfield - security. 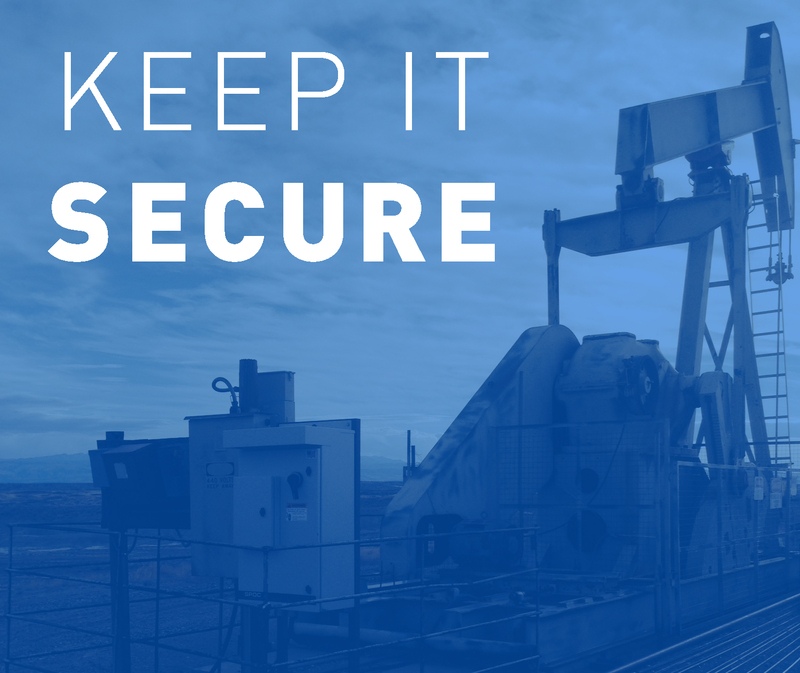 Make plans to hear and see the presentation of "How Secure is Your Well?". 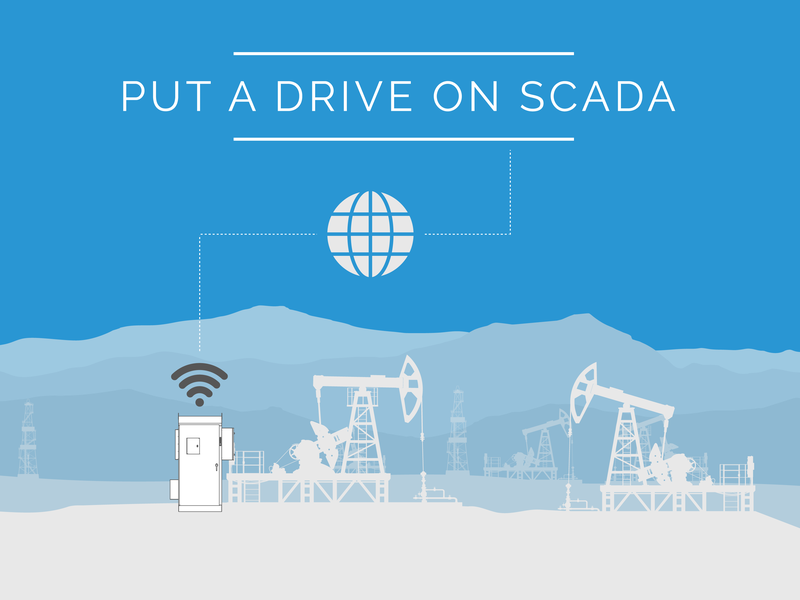 The two day event will be hosting its second year as a conference that focuses on how digital technologies have improved and changed the oilfield business on February 18-19, 2015. 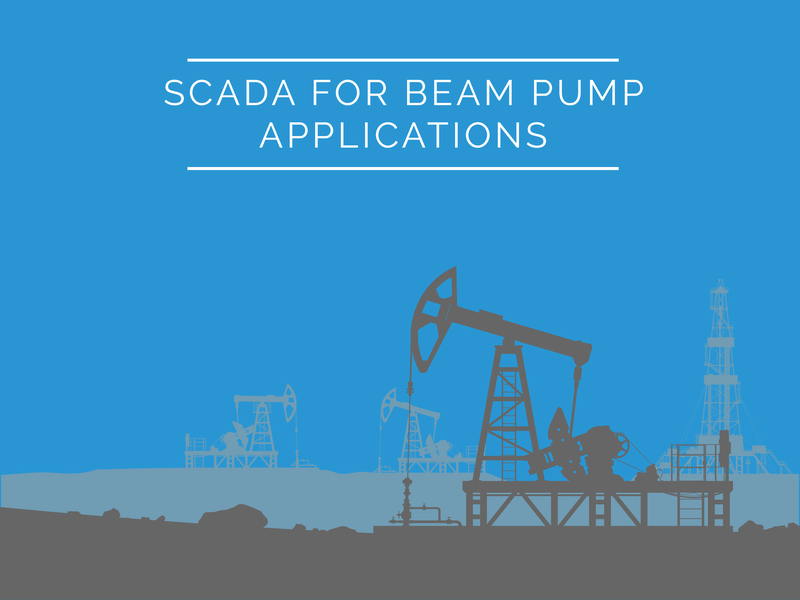 SCADA has grown in importance within the oilfield over the last several years. More and more people are using it as a tool to remotely monitor their wells. 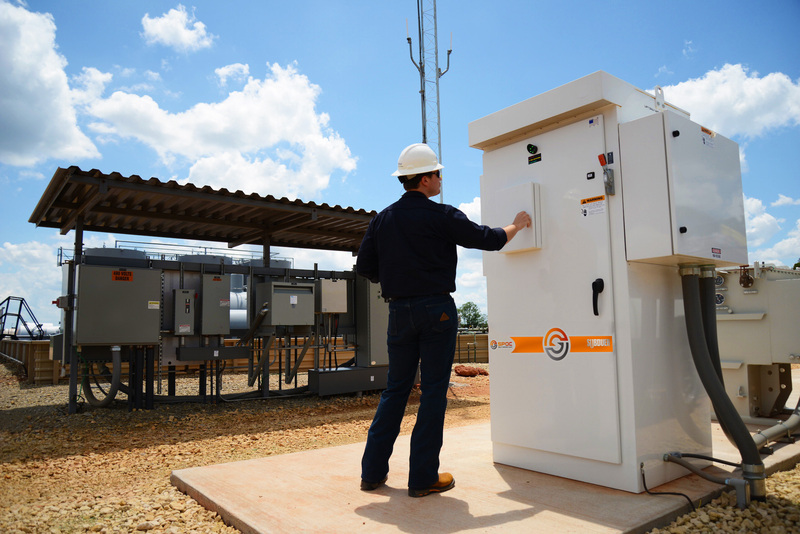 Being able to know the status of their wells 24/7 allows them to increase their uptime, saves them money on repairs, and can help increase their production by optimizing the performance of the well.